Microsoft announced that Halo Wars 2 will be releasing exclusively on Xbox One and Windows 10 on February 21, 2017. 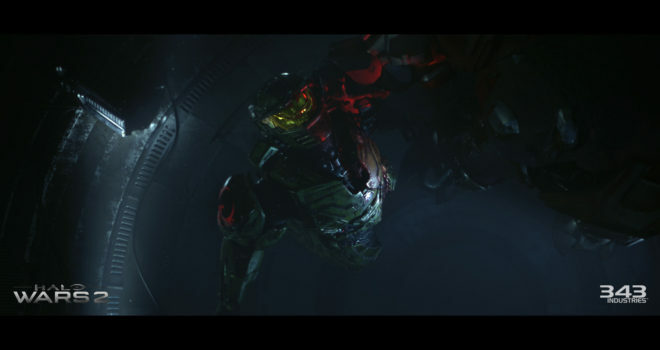 Halo Wars is the real-time strategy spin-off of the popular series that originally released on the Xbox 360. The game is being developed by 343i and Creative Assembly. You can watch the official trailer below. Also, you can play the beta right now on Xbox One until June 20. I’m not a huge fan of this kind of game, but I hope that this game satisfies fans of the original and makes some big improvements.